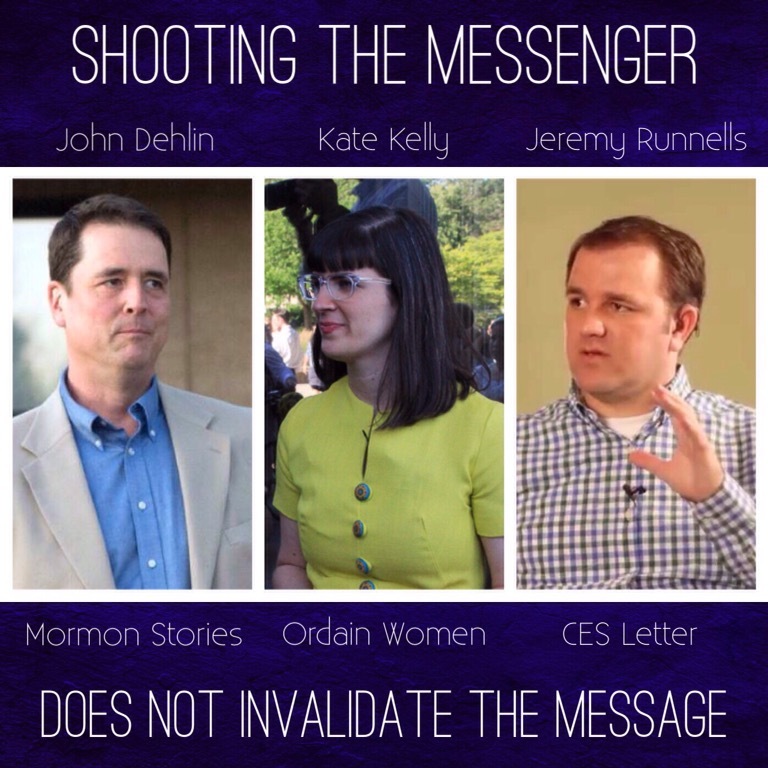 COMMENTARY: I certainly don’t mean to say that John Dehlin, Kate Kelly, and Jeremy Runnells are prophets in the way that Mormons understand the term. They have not been sustained as such. 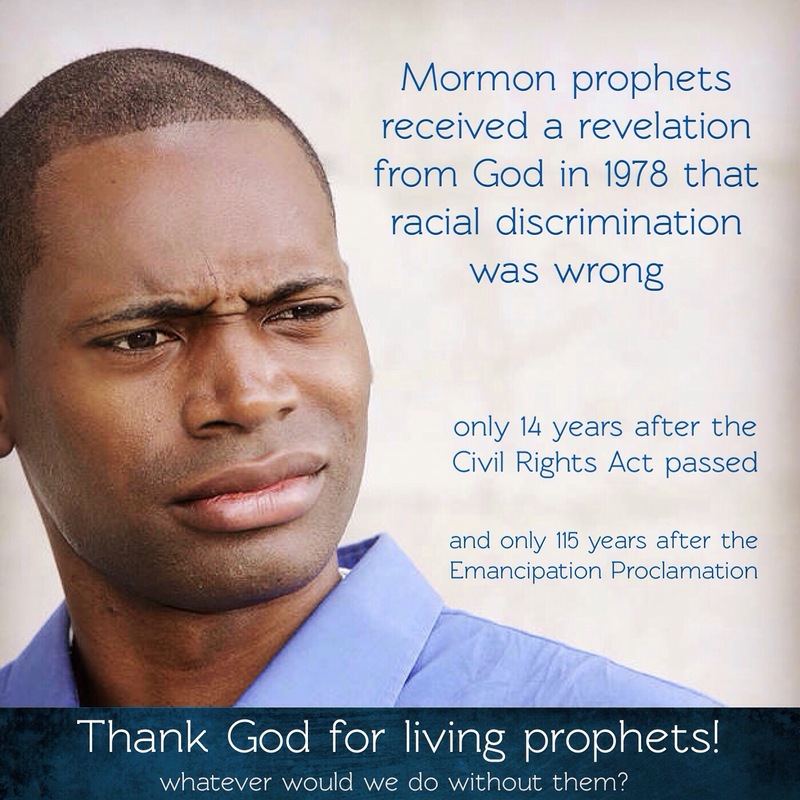 But in the way the Book of Mormon uses the term, these three are truth tellers who are saying things that many Mormons, especially Mormon leaders, find hard to hear. 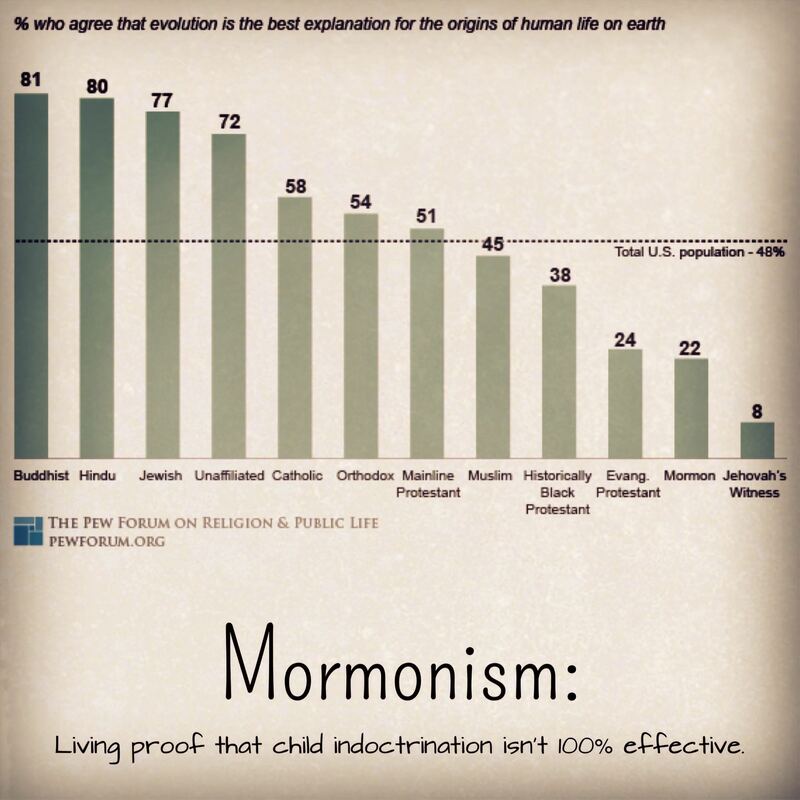 Each has been brought before a church disciplinary court and each can now officially be labeled an “apostate” by the church. Yet the truth of what they have said has not changed. 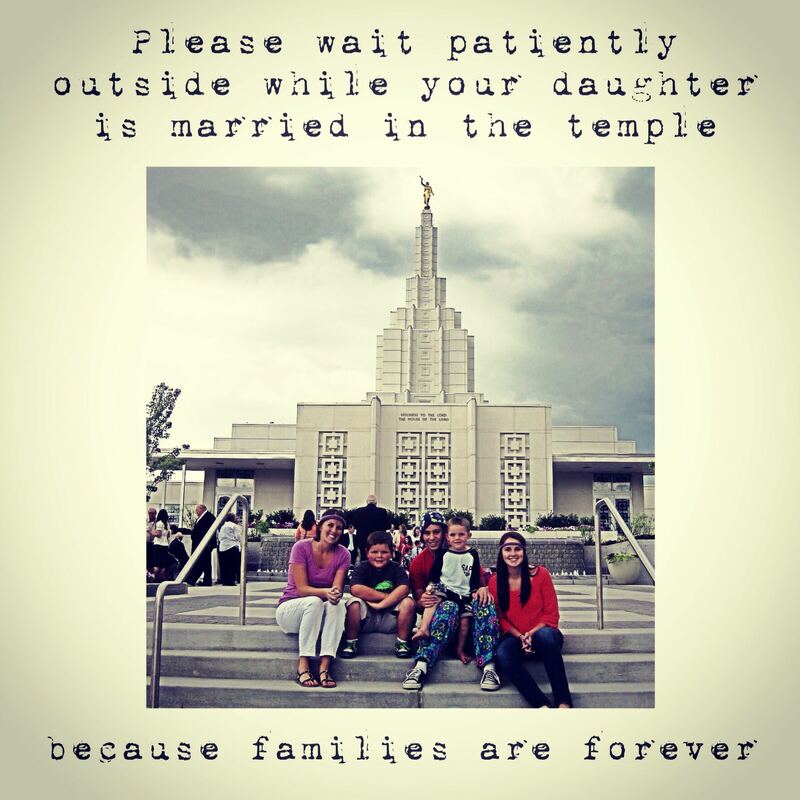 The problems they have highlighted in the church are still there. 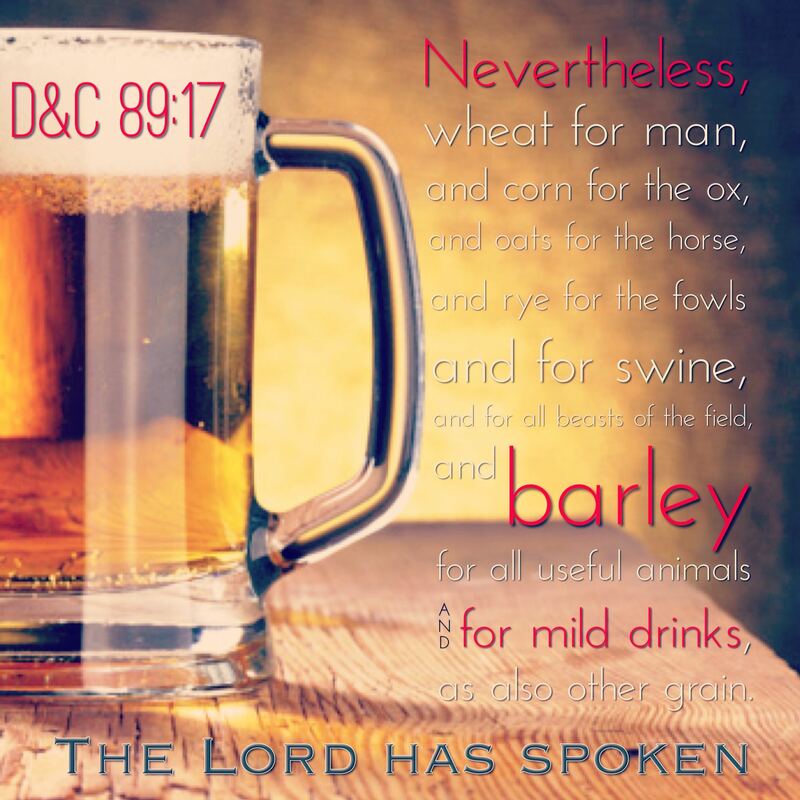 The church may have shot each of these messengers, stoned each of these prophets, cast out each of these truth-tellers, but the truth the church is so afraid of will not just disappear. But what do I know? 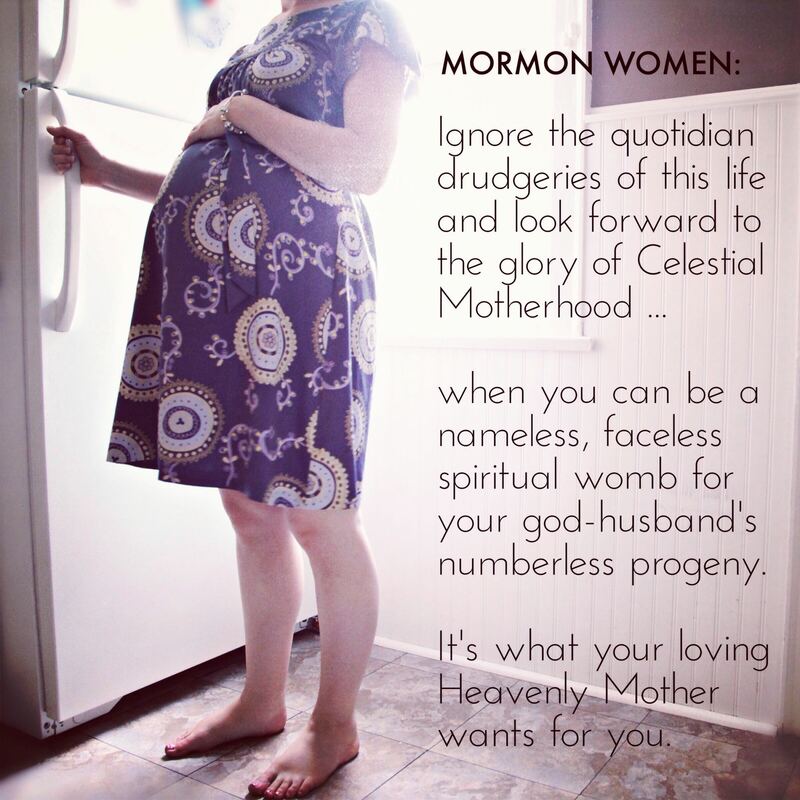 I, too, am just another apostate.